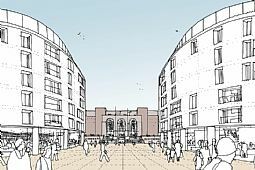 We supported local residents in their battle against the redevelopment of Hammersmith Town Hall Extension. 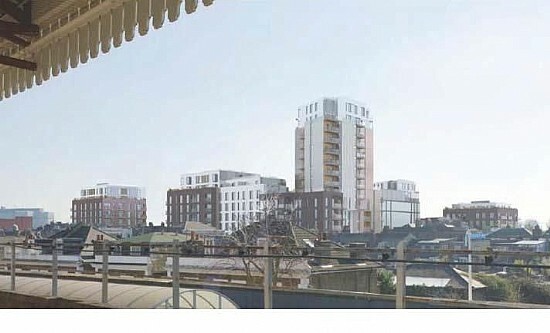 The original proposal was an insensitive development that would have blighted the historic Hammersmith riverside with 15 storey towers, result in a net loss of affordable housing, force the relocation of blind residents and cause considerable harm to numerous listed buildings and conservation areas. 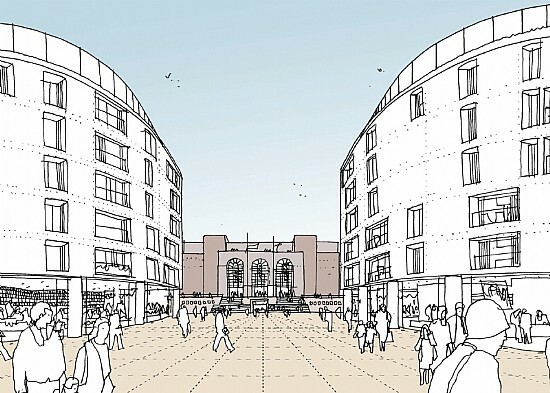 We prepared detailed letters of objection for the Hammermisth Mall Residents’ Association, which included a detailed analysis of the effects of the development on the settings and views of the historic environment. 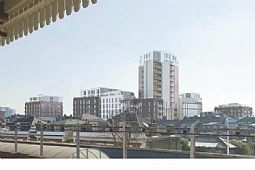 We also provided advice and support to Hammermisth Mall Residents’ Association, the Hammersmith Society, the West London River Group and Save our Skyline in their attempts to lobby the Mayor of London and request a call-in from the Secretary of State. The pressure led the Mayor of London to publicly condemn the proposal, forcing the Council to withdraw its referral to the Mayor. The applicant has appointed new architects and is now actively involving local residents in pre-application discussions. The revised scheme emerging from these discussions is much more respectful its sensitive context, with many of the more objectionable elements removed.